WELCOME to Day 24 of the New Consciousness Activation Summit! Louise has studied metaphysical alchemy, the healing and martial arts since 1968." 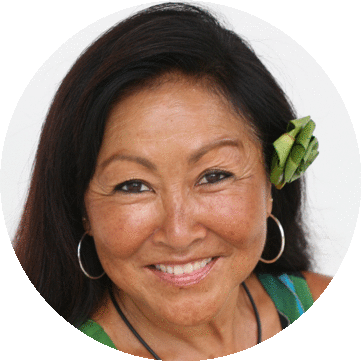 Her background includes Parapsychic Sciences, Reiki, Hawaiiana, Kendo, Kung Fu, Aikido, Hapkido, Jeet Kun Do, and Sho Kon Do." In addition to her private practice she presents lectures and seminars internationally, working with corporations, NGOs, universities, health care professionals as well as esoterics, mystics and shaman. Louise is also a certified practitioner and teacher of Chinese Energetic Medicine, Tai Chi, Qigong and Feng Shui. Watch the interview with Louise Mita.